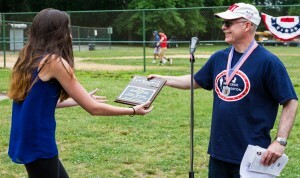 All scholarships are incentive-based and have a maximum value of $7,000 with recipients required to enroll with The Congressional Award Foundation and achieve the Bronze Medal by December of their sophomore year, the Silver Medal by December of their junior year, and the Gold Medal by December of their senior year. 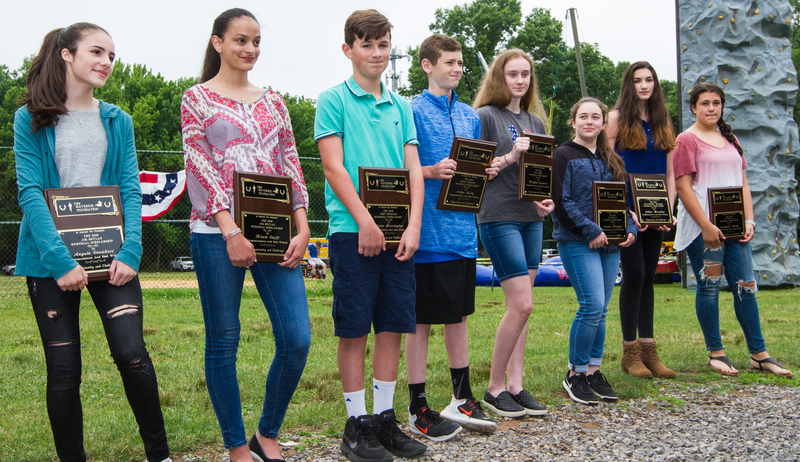 A scholarship in the amount of $750 will be made in September of each school year that is contingent upon consistent progress towards each Congressional Award Medal. In addition, a $1,000 scholarship will be awarded for obtaining the Bronze Medal; an additional $1,000 scholarship will be awarded for obtaining the Silver Medal, and a $2,000 scholarship for obtaining the Gold Medal. Please read further to learn more about the scholarship, the Congressional Award Program, the basic requirements for applicants, and the terms and conditions of the scholarships. 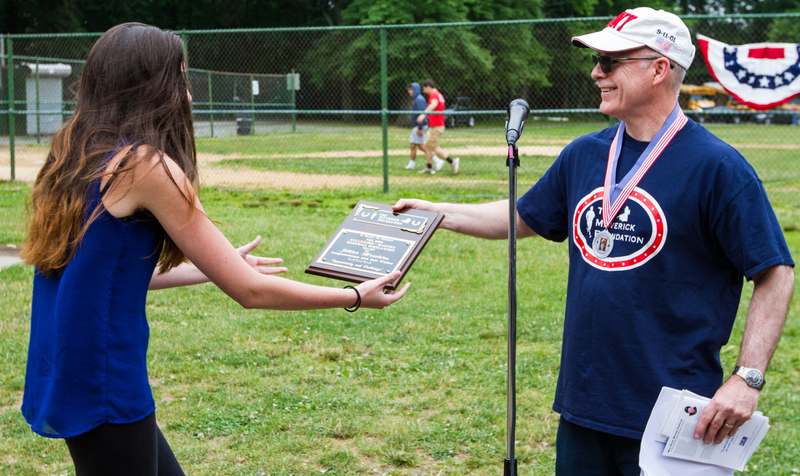 Recipients are required through The Congressional Award Program to perform 400 hours of community service, 200 hours of personal development, and 200 hours of physical activity that culminates in the recipient receiving the program’s prestigious Gold Medal. 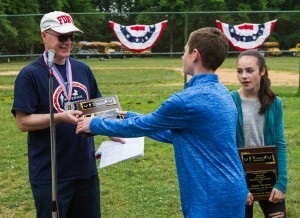 The Maverick Foundation annually offers one full scholarship to Moore Catholic High School for a special eighth grader who embraces the character and values of Joe Gullickson and Dan McGuire, possesses the desire to help others and make a difference, leads by example, and who is determined to reach his or her full potential. 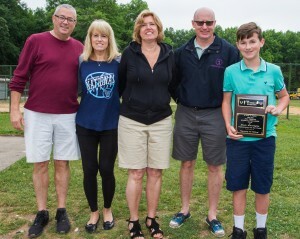 The Maverick Foundation annually offers a partial scholarship to Saint Peter’s High School for a special eighth grader who embraces the character and values of Terry Sweeney, possesses the desire to help others and make a difference, leads by example, and who is determined to reach his full potential. 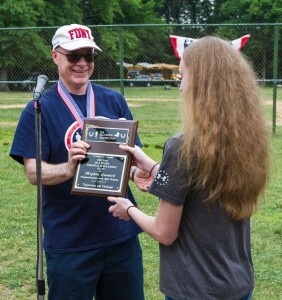 The Maverick Foundation is honored and proud to present the annual Bill Hodge Memorial Scholarship to a special young adult who embraces the character and values of Bill, is determined to reach his or her full potential in all areas, possesses the desire to help others, and leads by example, and who is attending a Catholic high school on Staten Island. The Maverick Foundation is honored and proud to offer an annual scholarship in memory of Jim Boylan to the son or daughter of a New York City firefighter who is an eighth grader and will be attending a Catholic high school on Staten Island. The Maverick Foundation is honored and proud to present these scholarships in memory of John who truly was a unique individual and lived each day with a smile and kind word.